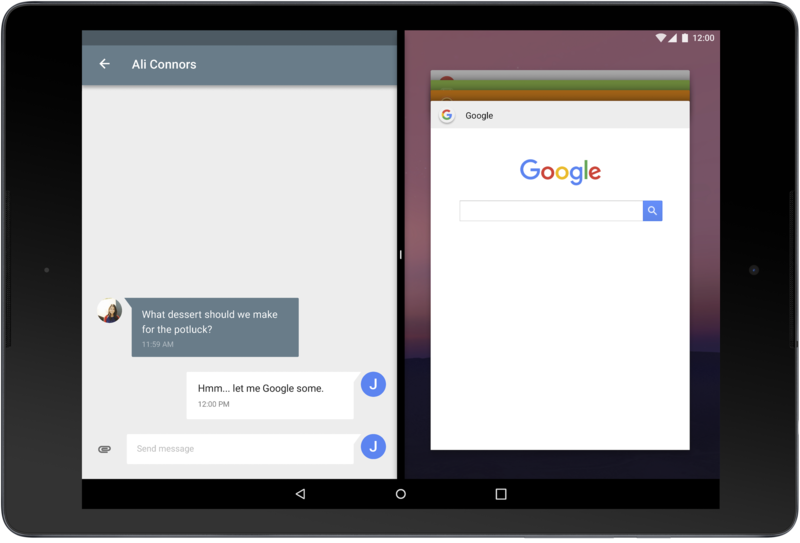 We've known for ages that Google is working on bringing multi-window mode to Android, and it's finally happening in Android N. As part of the new developer preview, you can start playing around with apps in split-screen and picture-in-picture modes. 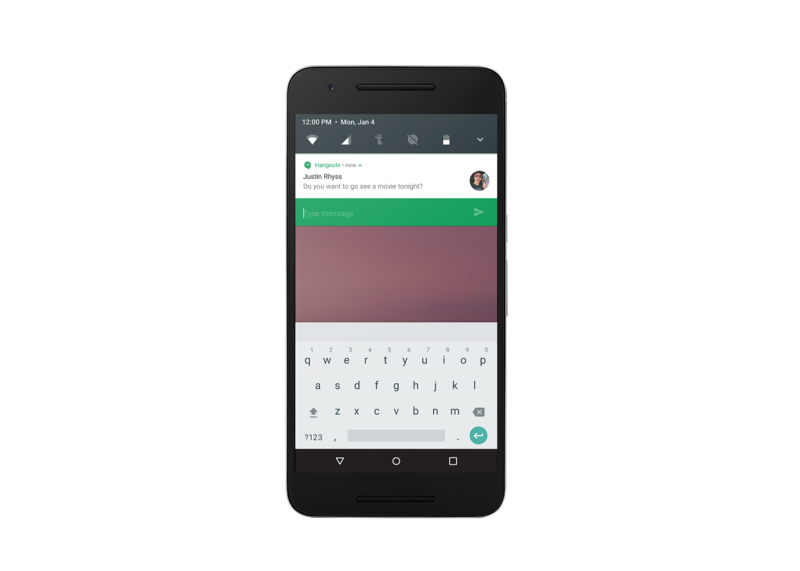 Developers will have to add support by targeting Android N (and later), but it sounds like Android itself will handle all the heavy lifting. First, let's hit the direct reply API. The wonderful ability to reply to messages in Google Messenger or Hangouts directly from the notification bar was, you may be surprised to learn, not a standard Android feature.